AKKAPKA CANV held its base group assembly and core group seminar. During the assembly, AKKAPKA launched a new program using solar panels and bulbs to assist the poorer members of its base in the Philippines on Alabat Island, Quezon Province, southern part of Luzon. 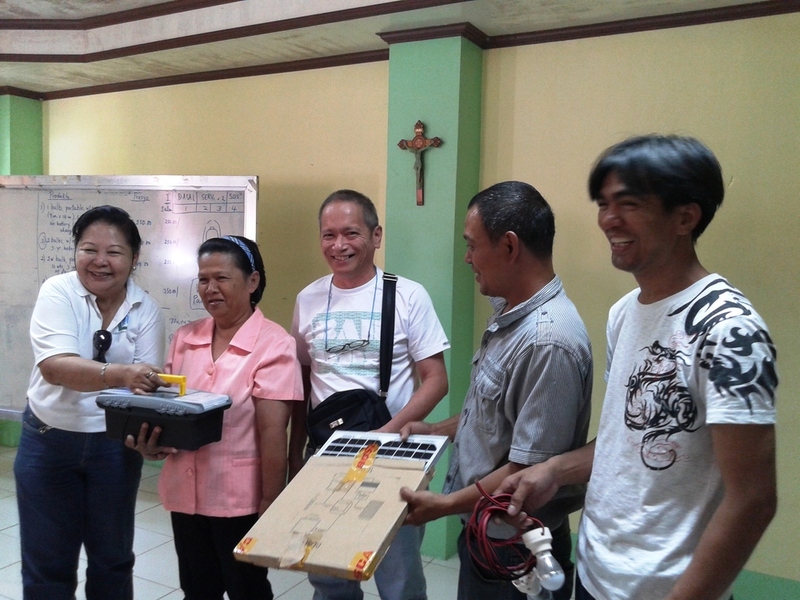 Five families of our base groups received a donation of solar panel package (each package contains a solar panel, two light bulbs with charge controller, charger and battery) as part of our partnership with a group of electrical and electronics engineers in our promotion of renewable source of energy. Now, these families will have lights in their homes and they will no longer have to pay for the high cost of electricity. Their package also includes a charger for their mobile phones which is also sourced from the solar panel. They intend to propagate this hopefully throughout the island at the same time making the project a source of income for the base groups. This and other projects demonstrate that one cannot work for peace while ignoring poverty. Base Group Assemblies are held every two months, this one being held at Bgy. Guinhawa, Alabat Island, Quezon Province. 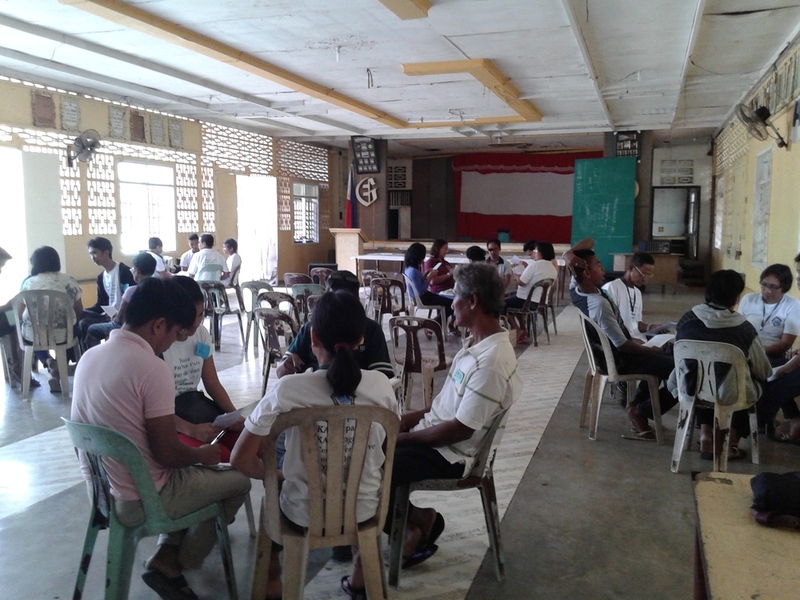 The seminar was held at the Training Center of Quezon Municipality, Alabat Island, Quezon Province, where AKKAPKA CANV awarded two of the poorest women members with the solar packages.